OpenCart is a free and open-source shopping cart system. It is a PHP-based platform for creating online stores, delivering all standard e-commerce functionalities needed for managing an online shop. OpenCart has free lifetime support, software updates, and is localized in many languages and currencies, making it one of the most popular and widely-used self-hosted e-commerce platforms available. 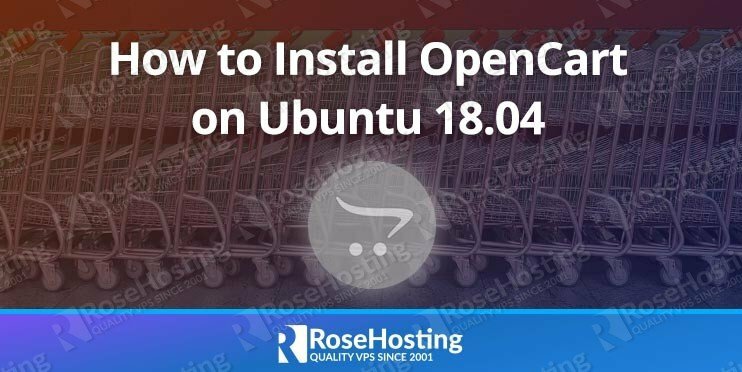 In this tutorial, we will show you how to install OpenCart on your Ubuntu 18.04 server. This will update the package index and will update the software currently installed on the server to the latest version. 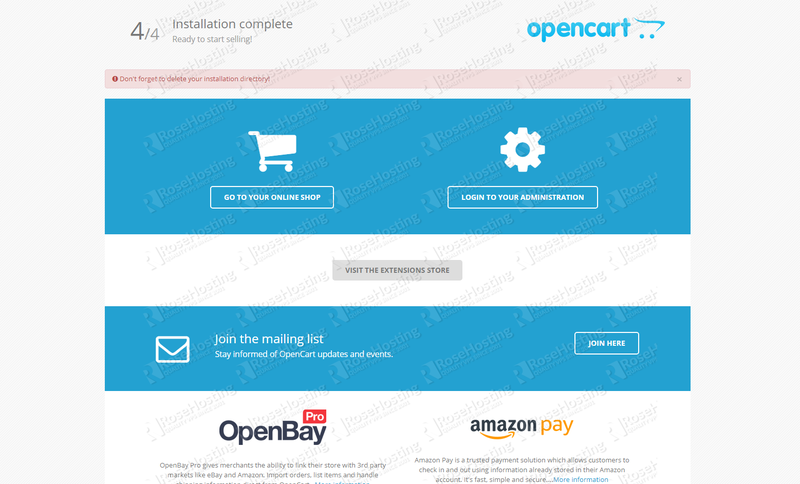 Once your system is fully up-to-date, we can now proceed with the OpenCart installation. 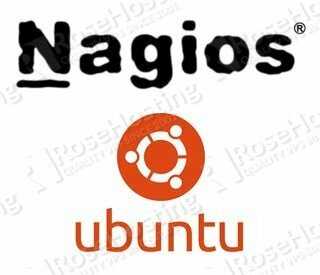 This script will help you to perform important security tasks like setting up a root password, disable remote root login, remove anonymous users, etc. Don’t forget to replace ‘Strong_Password’ with an actual strong password. The latest version of OpenCart (v.3.0.3.1) can be downloaded from the OpenCart website (recommended for end users) or directly from Github (recommended for web developers). The download page also offers access to previous versions of OpenCart. Then run the commands below to set the correct permissions for OpenCart to function. Then copy and paste the content below into the file and save it. Replace the “your_domain.com” with your own domain name and directory root location. Read the agreement and click ‘CONTINUE’ to proceed. The next screen will display the pre-installation information to make sure your installation is set up as required. Finally, you will be required to select a DB driver (in our case MySQL) and enter the database values that you created above as shown below. You will also need to create a username and a password for login to your OpenCart admin section. Once you install OpenCart, you must remove the Install directory, however, you shouldn’t touch any other directories. Congratulations. 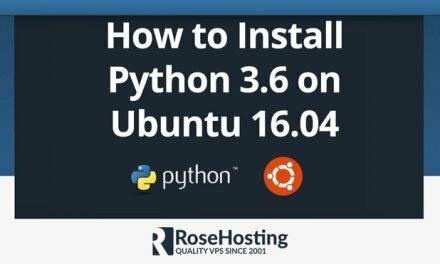 You have successfully installed OpenCart on your Ubuntu 18.04 VPS. 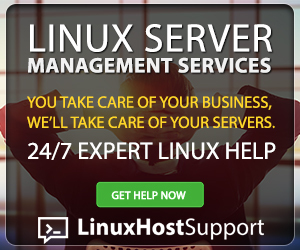 Of course, you don’t have to do any of this if you use one of our Linux VPS Hosting services, in which case you can simply ask our expert Linux admins to install OpenCart for you. They are available 24×7 and will take care of your request immediately. PS. If you liked this post, please share it with your friends on the social networks using the share shortcuts below, or simply leave a comment in the comment section. Thanks.